Bringing you South Africa’s leading hockey and cricket equipment. So … Say we’re driven to give you protection products that really work, that let you the player – the guys, and girls we serve – step it up a gear. Do things you’ve never done before … almost Play a WHOLE NEW GAME!  Since its origin Gryphon has been influential in the progression of stick manufacturing. Fast forward over 30 years and the brand is still driving the limits in a dynamic global market. Designed with a winning difference. Every piece of JDH gear has been meticulously designed by 5x FIH World Player of the Year, Jamie Dwyer. Jamie has used the best technology and materials available and paired them with his incredible hockey knowledge to create the new JDH range.  After years of testing and refinement we now have the best Hockey Sticks and Accessories on the market, try them for yourself, you won't be disappointed. Take your game to the next level, be the best you can be, use JDH.  Aero today is the product of over a decade’s effort from people absolutely committed to the production of the best cricket protective equipment. The research and development process that lead to Aero’s creation started as far back as the late 1990s. Underground play testing and trialling went on in New Zealand and South Africa through the early years of the last decade. Our first products arrived on the market in 2004 with the introduction of the ground breaking leg , chest and lower body protectors (“Strippers”).